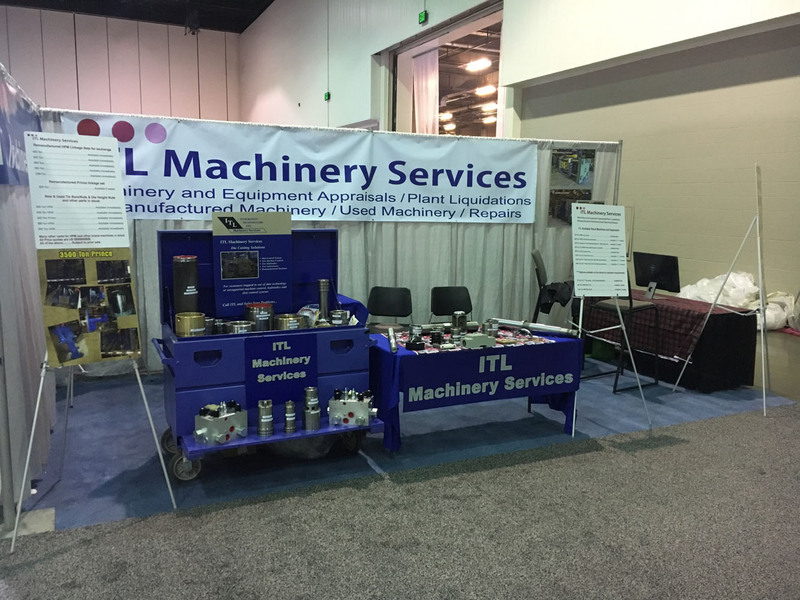 ITL Machinery Services LLC, was formed in 2008 from Integration Technologies LLC, which in 2001 evolved from the demise of the New and Remanufactured machine operations of the HPM Corporation. The HPM Corporation closed its doors in 1999 after 114 years of operation. 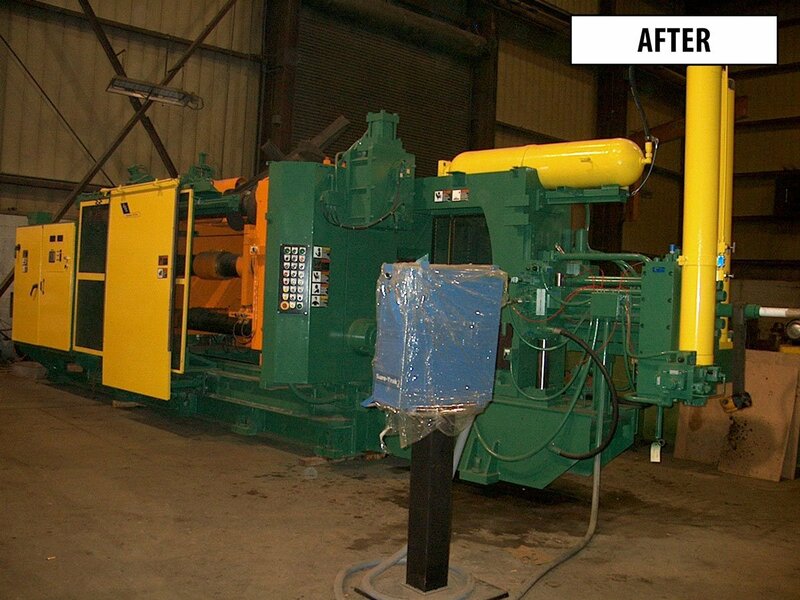 The key personnel who founded and operated the HPM Corporation Remanufacturing division for the prior 20 years elected to continue to run the Die Casting, Injection Molding and Extrusion Industries services to fill the void left by HPM’s demise. 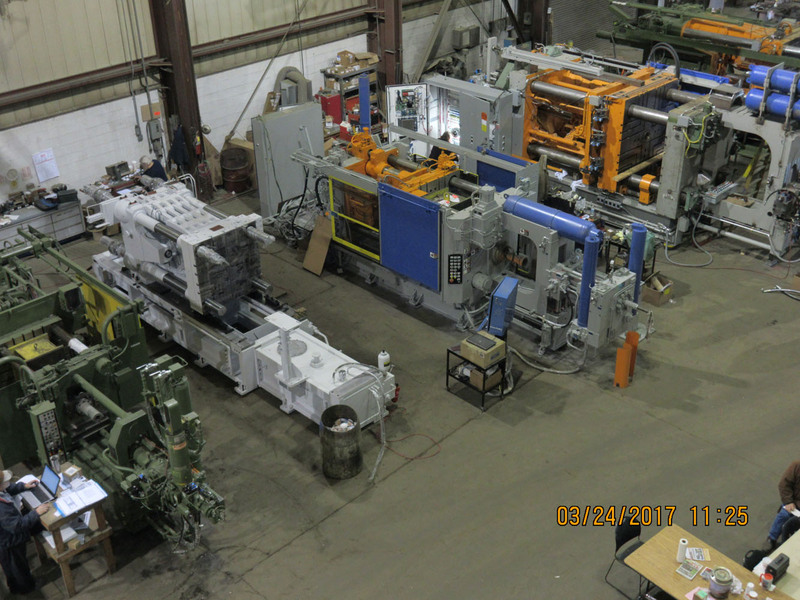 Dave Troutman, President of HPM Die Casting & Remanufacturing, Vern Donahue, Manager of Remanufacturing operations and Alan Baker, Manager of Procurement for the Remanufacturing Division of HPM, joined the Integration Technologies/ITL Machinery Services operations, along with numerous experienced personnel to establish the nucleus of the ITL Machinery organization. 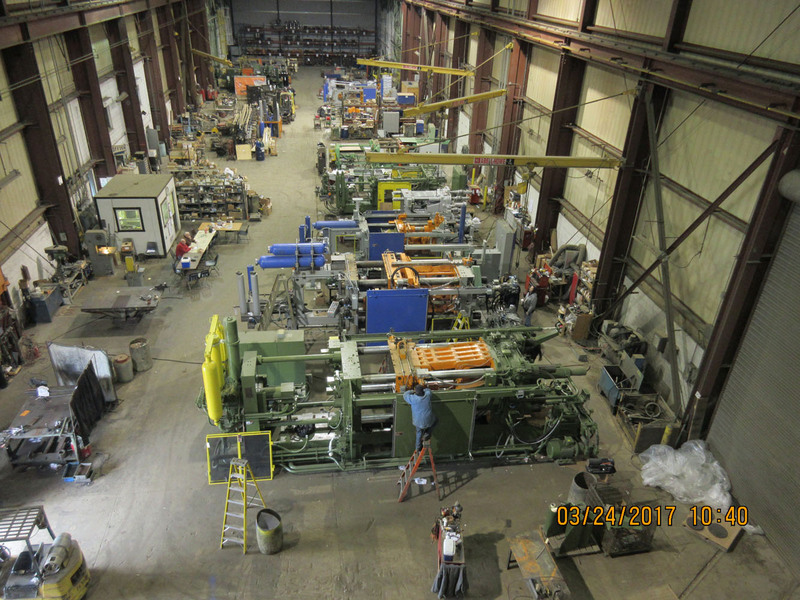 The current personnel at ITL average over 20 years of experience in the building and servicing of the machinery lines supported. 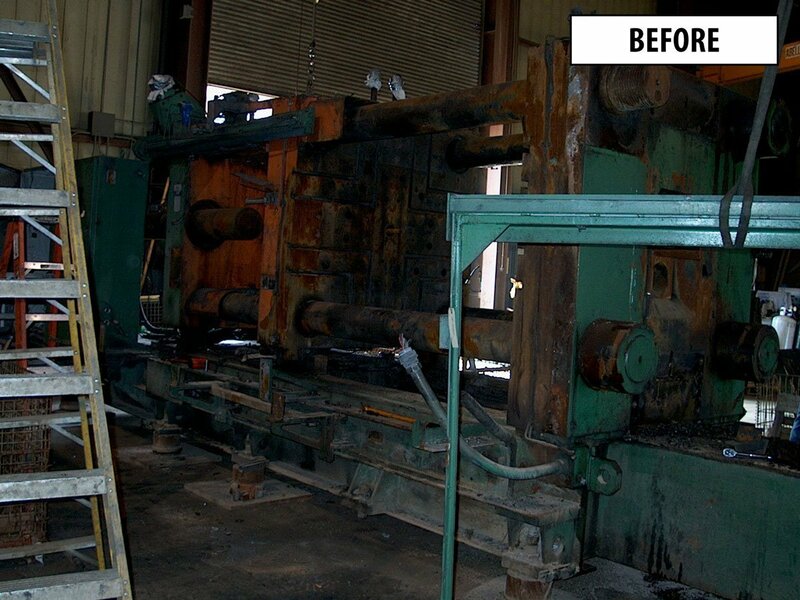 ITL Machinery Services is here to handle all of the Remanufacturing of Die Casting and related machinery Repairs, Parts, and Services. 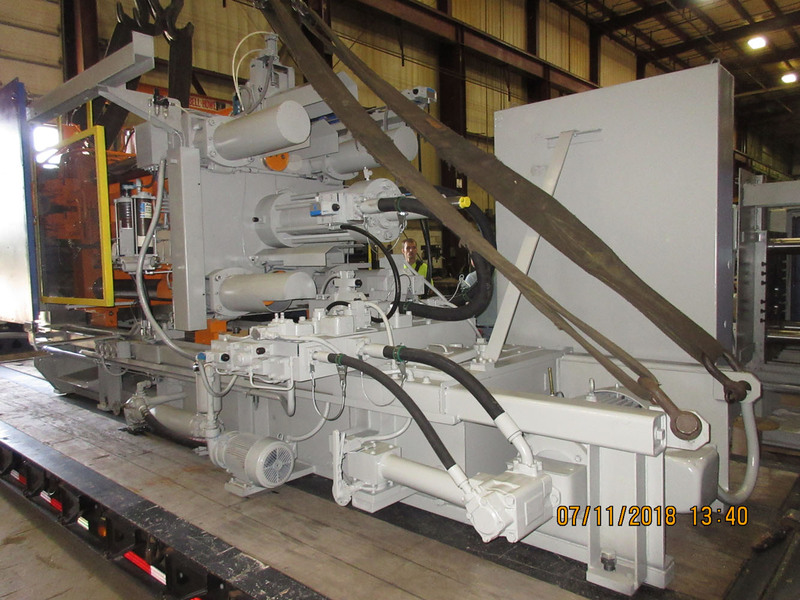 We continue to stock parts and make available Used Machines as well as provide Plant Appraisals, Auction Support, Machinery Appraisals and Consulting/Evaluation services.